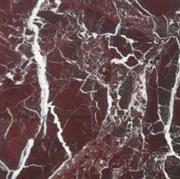 ALSO,WE EXPORT OUR MARBLES AND TRAVERTINES TO MANY COUNTRIES. 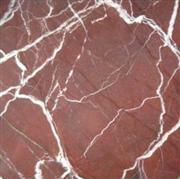 WE SUPPLY OUR VEIN CUT SUPER LIGHT TRAVERTINE AS SLAB,CUT TO SIZE,STANDARD SIZE,ETC. 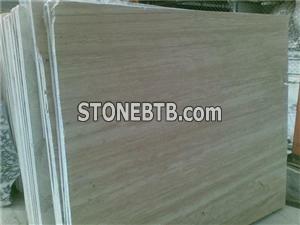 IF YOU ARE INTERESTED IN VEIN CUT SUPER LIGHT TRAVERTINE,PLEASE CONTACT US. WE CAN SUPPLY YOUR INQUIRIES EASILY. 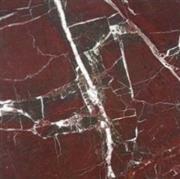 Rosso Levanto Tiles A red Italy marble with fantasy vein. 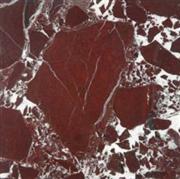 granite, countertop, slabs , etc.